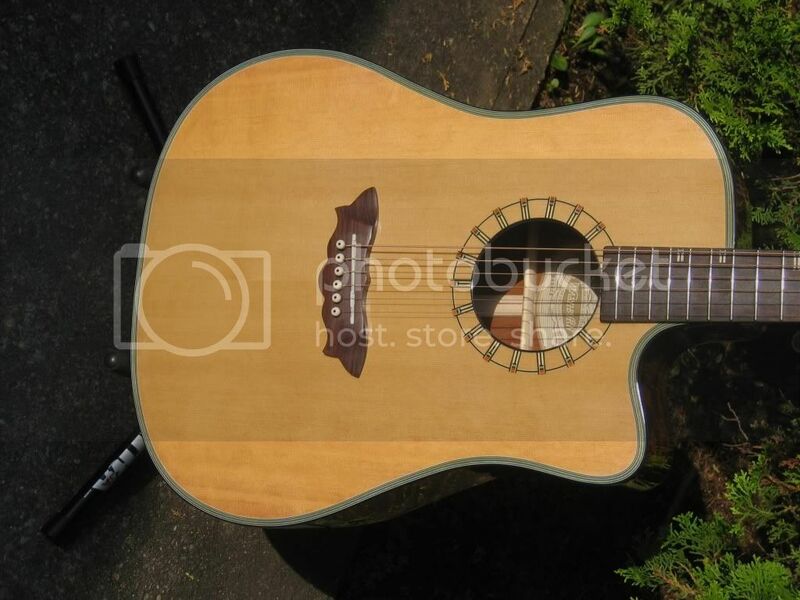 I'm a new member and found the forum in my search to find out more about the subject guitar which I bought recently. It is a used guitar I bought with the Washburn hardshell case. It appears to be a couple years old, not because of appearance, but because it has the battery holder on the bottom side next to the input jack, and I've noticed them on current ones for sale with the battery up near the volume/tone controls. 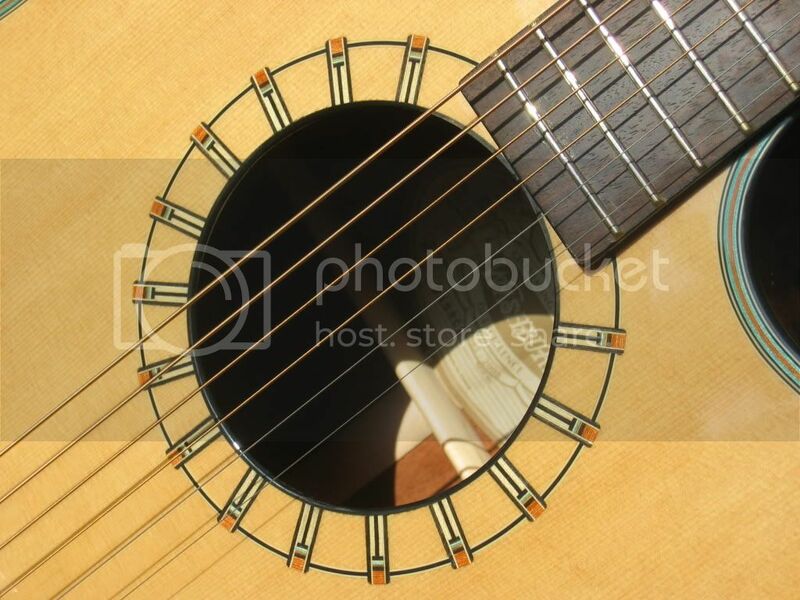 The serial number of the guitar is 0304231075. I'm not a very good guitar player, but this guitar has a better than average sound to it for a reasonable price-point at today's retail outlets, and buying it used for $300, I very pleased with it so far. Can you give me it's date of manufacture from the ser. nbr.? Also, since it was made in China, doe's Washburn oversee and inspect them before they are sent to retailer's for quality assurance? Here are pictures of my guitar. Hi Bob, welcome to the forum. Nice Washburn, built in 2003. I'll bet she sounds pretty good. Customer service should be able to tell you where they inspect the instruments. http://www.washburn.com/about-us/customer-service/contact-uscustomer-service.html Or if WB Nick sees this post, he'd be able to tell you. Thanks for the welcome,Pike, and thanks for the link to more info. It's much appreciated. The Washburn sounds very nice, and has opened my eyes to the brand that I was not very familiar with in the past. I was away from guitars for alot of years, and in the past 9 or 10 months, I started to get back into them, so this is my first Washburn, and maybe I got lucky! Good to see you back bro!